During a trip to Goa, you’re sure to find a variety of different festivals and events happening all over the state. So, to try and give you an insight into the vibrant and traditional festivals that take place each year, we’ve listed our personal top five. You can also visit Goa Experience for a full list of all of our favourite festivals, or to book your very own Indian escape. Holi Festival, or the “Festival of Colours”, happens around February/March time, traditionally marking the beginning of the spring harvest. On the eve of Holi, large bonfires are lit and people sing and dance around it, signifying the burning of the demoness Holika, and the victory of good over evil. The festival itself is celebrated by throwing brightly coloured paint and powder all over one other whilst enjoying music and dancing. You’ll find that the temples in the south of Goa celebrate Holi with the most enthusiasm. 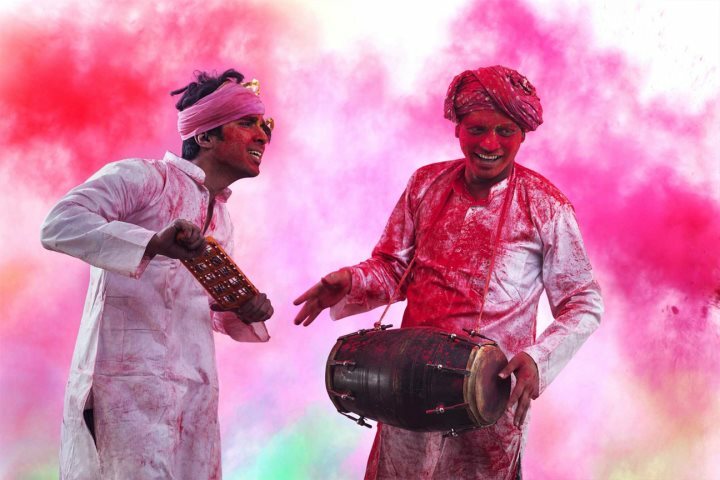 Find out more about Holi festival. One of the most important Hindu festivals, Diwali is celebrated for five days during the autumn months in Goa. Signifying the triumph of good over evil, hope over despair, light over darkness and knowledge over ignorance, on the evening of Diwali lamps are lit, paper lanterns are hung and sweets are given to friends and family. Houses and temples are also bathed in colourful lights to celebrate the event. Typically, prior to the evening’s celebrations, cleaning and renovating occurs, and then people will dress up in their best outfits. Find out more about Diwali. Arriving in Goa on 6th May 1542, Francis Xavier is widely celebrated across the Catholic community due to his religious impact on India. Building numerous churches, baptising and preaching to the Hindu inhabitants, he converted (not always willingly) many Goans to the Catholic faith. 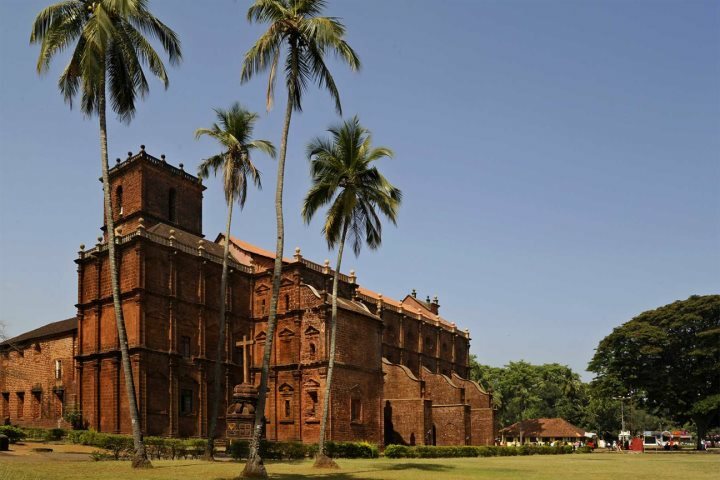 The festival itself is held on 3 December each year (the anniversary of Xavier’s death), where thousands of people from all over the world will visit the Basilica of Bom Jesus in Old Goa to participate in the morning mass. 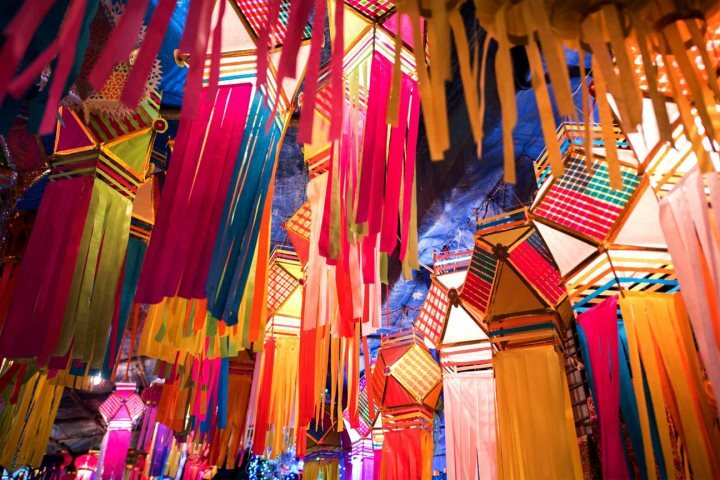 On this day, the pilgrimage is transformed into a festive place, where streamers decorate the lanes along with stalls selling food, drink and souvenirs. 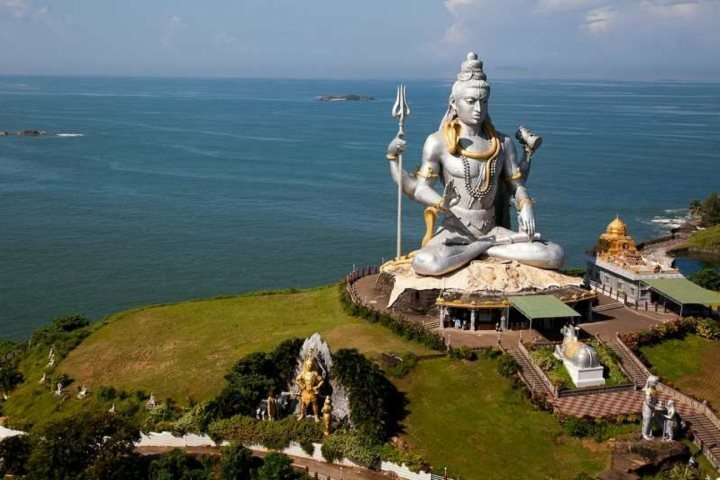 Shivratri is a Hindu festival celebrating Shiva, one of the five primary Hindu gods. Celebrated all across India usually around January/February time, this event sees temples illuminate with colourful decorations and lights, and people are often seen offering milk and woodapple leaves to Shiva. Linked to Holi, the 14 day Shigmo festival (or Shigmotsav) is celebrated in Goa around March time, with a purpose to welcome the spring. 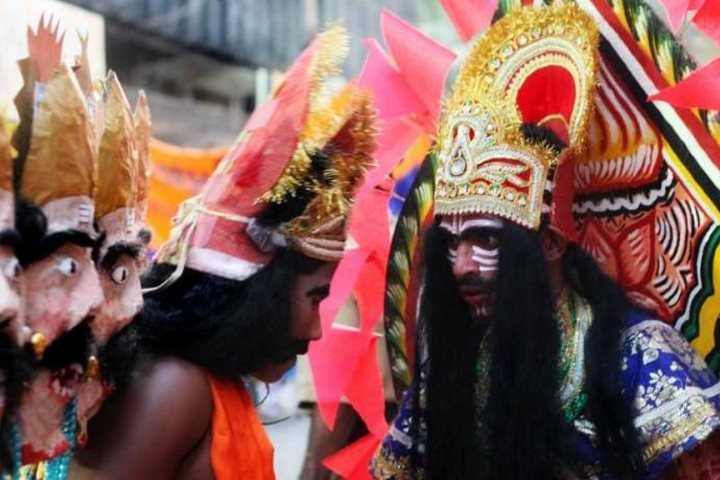 This event is introduced with prayers to the village gods and goddesses, followed by a lavish parade of brightly coloured floats and traditional street and folk dancers. During this time, people dress up in wonderfully colourful outfits and costumes, and then head out into the street with multi-coloured flags and cloths to join in with the festivities. Although we couldn’t include all the wonderful festivals and events that happen in Goa each year, we hope we’ve given you a little flavour of what you can experience when visiting. If you’d like to witness one or more of these events for yourself, visit our website to book your perfect break. If you’ve been to one of these festivals, or another which you really enjoyed, please tell us all about it by commenting below.